NEED HELP PROTECTING YOUR MARIJUANA BRAND? Contact Gerben Law Firm for a free consultation. Brand protection should be one of the highest priorities for both new and existing businesses. But what happens when the product that you are selling is legal in your state, but illegal at a federal level? As more and more states legalize recreational and medical marijuana, it seems like the nationwide approval of marijuana and cannabis-derived product sales is inevitable. However, for now, marijuana companies face unique challenges when developing their brands and protecting their trademarks. “Here, the evidence of record indicates that the items or activities to which the proposed mark will be applied are unlawful under the federal Controlled Substances Act (CSA), 21 U.S.C. §§801-971. If the Examining Attorney believes that an application includes prohibited substances or other products or services banned under the CSA, they will do further research, looking at the applicant’s online materials. If they cannot determine from public documents, they will require the applicant to provide additional resources about the nature of the products/services. Because the identified goods and/or services consist of or include items or activities that are prohibited by the Controlled Substances Act, applicant cannot have a bona fide intent to lawfully use the applied-for mark in commerce in connection with the goods and/or services. See In re JJ206, LLC, 120 USPQ2d 1568, 1569 (TTAB 2016)(“where the identified goods are illegal under the federal Controlled Substances Act (CSA), the applicant cannot use its mark in lawful commerce, and ‘it is a legal impossibility’ for the applicant to have the requisite bona fide intent to use the mark.”); TMEP §907. So, are marijuana brands incapable of trademark protection? Not necessarily. Marijuana and cannabis product companies can still use a few best practices to help protect their brands. In addition to federal trademark law, each state has similar state laws protecting trademarks. Further, each state even maintains its own register of trademarks. 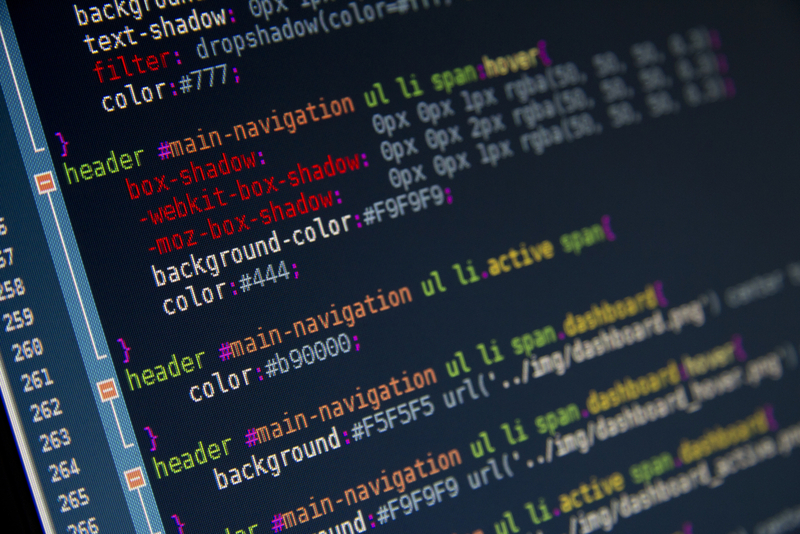 Few registrants utilize state trademark databases because they rarely give any additional protection over federal trademark law, as federal trademark law preempts state trademark laws. However, registering with the state can be an effective way to use state law to prevent local competitors from using brands that are confusingly similar to a company’s prior-existing, distinctive brand names. However, this approach will not provide companies with a cause of action against another company operating in another state. While the core products and services for most marijuana companies are likely banned from registration with the USPTO, there could be secondary products and services that could still be protected. For example, the USPTO allows informational websites about marijuana to be registered (but not information on how to grow it, and not merely advertisements.) This includes dispensary directories, scientific data, and informational blog posts. Many companies also offer branded merchandise, such as shirts, hats, bags, etc. that may qualify for trademark protection. However, just using a brand on the front of a shirt does not typically qualify for trademark protection. The brand must be used on a tag, hang-tag, or some other place to show customers that this is a brand, not just a promotional product. Companies should also consider developing non-banned products that are complementary to their main products. For example, a company may produce a line of dried cooking herbs or live plants that can be developed in conjunction with live cannabis plants. A company that creates edible products, such a cookies or gummi products, may consider making a line of non-THC products to sell nationwide that do not contain banned substances. Further, a brand owner may consider using their brand on legal products, such as tobacco or vaping liquid. 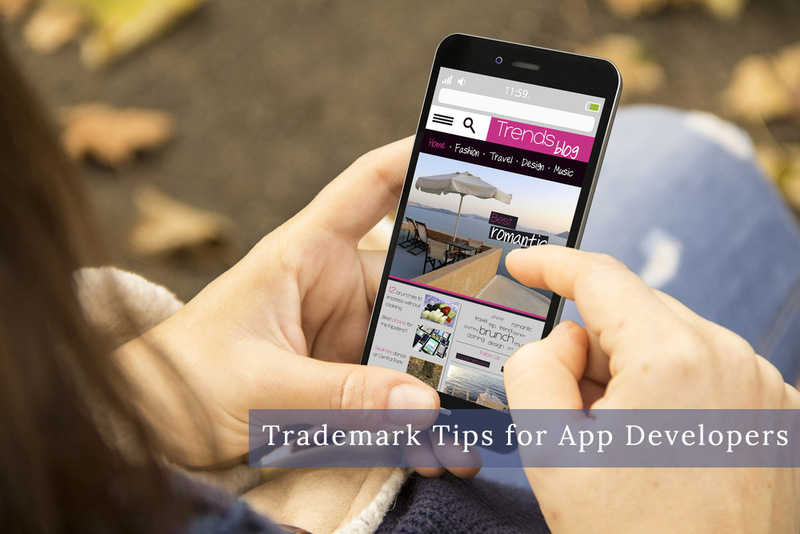 This approach can be challenging because U.S. trademark law requires real and ongoing sales of products in order to maintain trademark protection. Companies may be tempted to create a line of, for example, non-THC cookies to register, but if they do not actually continue to sell those cookies in the U.S., then the trademark registration may quickly become abandoned for lack of use. It also requires a decent amount of resources in order to maintain these brands, especially if they are outside of the core competency of the business (i.e. growing and selling marijuana). A brand owner could easily find themselves stretched too thin with multiple product lines, some banned at a federal level and some not. Further, trademark owners may find that there are already existing companies selling legal products in these fields, which could open a company up to legal liability for trademark infringement. Even if trademarks for marijuana products and services cannot be registered nationwide, they are still subject to potential infringement claims by third parties. Every trademark owner should know what is already out there and should know what to expect before heavily marketing their products. Just because a company is selling marijuana gummies, doesn’t mean they can call them HARIBOO without expecting the company who owns HARIBO to claim infringement. 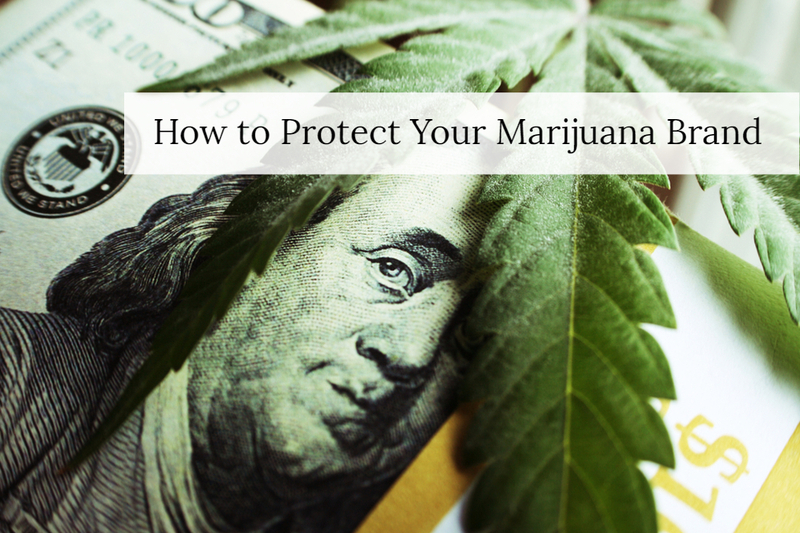 Brand protection is important for all industries – including the marijuana industry. While it continues to evolve in the marketplace, brand owners can stake their claims through a number of techniques to help develop protectable, long-lasting brands.